The Arminel Hotel & Village, Hogsback, is nestled in the natural setting of the famous Hogsback mountains, with a tarred road leading up to the entrance. 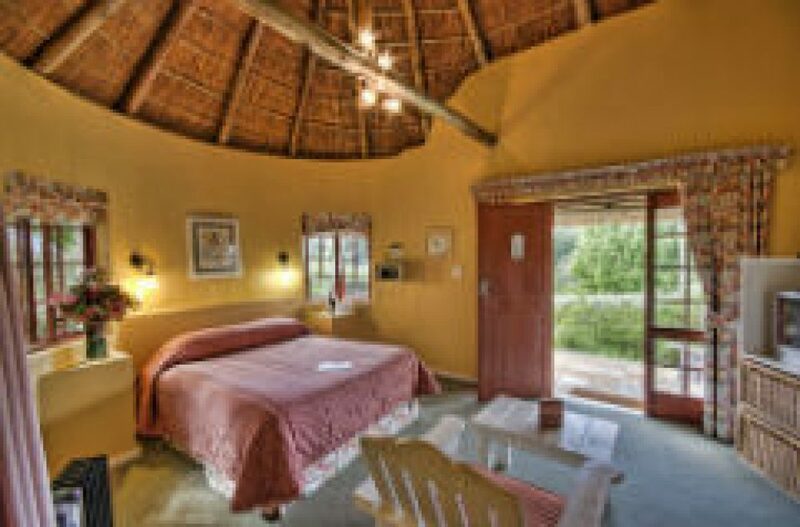 Surrounded by some of the Eastern Cape’s most beautiful indigenous forests, snow capped mountains, inspiring waterfalls and colourful gardens. Spend your days walking, hiking or mountain biking through beautiful forests, and your nights beside a crackling fire after a delectable meal in our cosy restaurant. With the option of comfortable hotel accommodation or self catering forest cottages, we have the perfect fit for your next mountain escape.